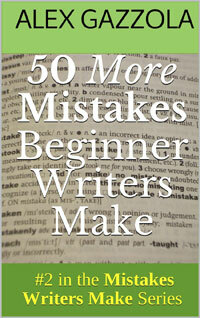 Because I write about writing mistakes, many writers assume I’m either a mistake shamer or deeply ‘anti-mistake’. But I’m not. I’m ‘pro-mistake’. Go ahead and make them! Write the mistakes out of yourself. Err and learn. There is no mistake so bad that you can never recover from it. You can always redeem yourself. Don’t be afraid. First, thanks once again to Elyse for another interesting post. It’s full of useful advice and shows just how important it is to look objectively at what’s on offer when a publisher shows an interest in your work. I know it’s a wonderful feeling when someone says they want to take your book and publish it, but don’t jump in before you’ve gone through everything with a fine toothcomb. 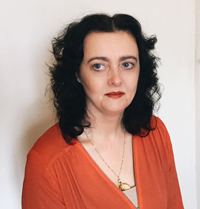 You need to know whether they are going to publish your book as a print run, as print on demand or as an e-book – or whether there will be a combination of these.